We are so pleased you stopped to have a look our website and we hope you’ll become a member of our practice… and, since I am meeting you on the web (and not face to face), I’d like to give you a bit of information about my background and our practice. 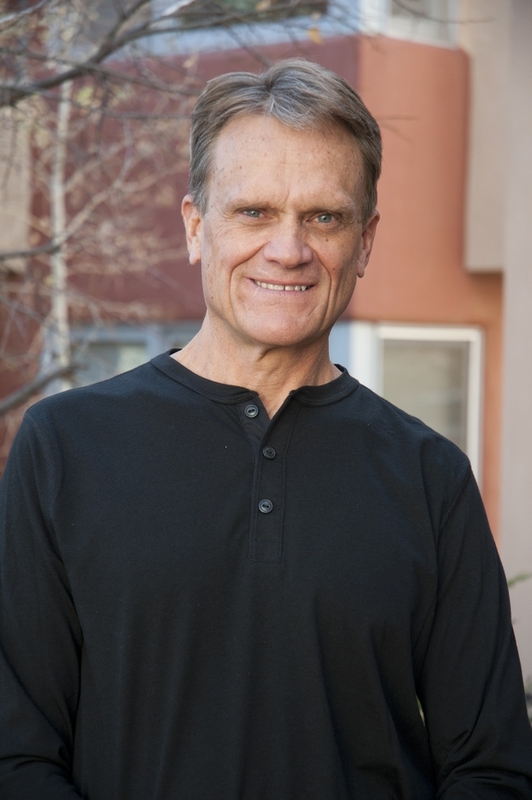 I started my dental practice in 1983 in a small town in Northern New Mexico. Located very close to the Southern Colorado border. At that time, Chama was a community that had dental and oral health needs and no dentist to serve them. The practice, along with a dedicated staff of hygienists and assistants, grew quickly. In 1994 we moved to Santa Fe where I worked with 2 other dentists and in 2000 we expanded into our own building; a number of my support staff has been with me for 12 years or more and have become a family. One thing you will notice about the practice is that we have dedicated our space to offering you the latest equipment and technology and to give you immediate, customized quality services. Unlike many medical offices we don’t have a large waiting room; we are driven to deliver your service at the time you have booked with us. We live by the principle NO WAITING OR OVERBOOKING ALLOWED ! So here’s the main thing you need to know about our practice in Santa Fe… Dentistry, and your oral health, is not only a vocation for us but it is a passion. We know that your appearance is important and that starts with a beautiful open smile and great looking teeth. We are expert in the services that help you get to that end-result and what makes us distinctive is that all that we offer, is about YOU our patients. We are committed to listening to your needs and, with that information, providing you with the best customized options to meet those needs. To guarantee you the very best in dental and oral health; this means we invest in the equipment and skills to give you the right kind of customized service in the least amount of time. This website will give you all you need to know about the services we offer: general dentistry and oral health maintenance (with a focus on preventive care and early detection), family dentistry, cosmetic dentistry where we enhance the appearance of your smile along with teeth whitening, veneers, bonding and orthodontics and finally, restorative dentistry where we replace lost teeth, restore implants, remove mercury fillings and simply return your teeth to their ideal form and function. Contact our office, or schedule a consultation today!